Kira always feels gloomy when it rains. She can’t read outside, can’t play in the park, and has to wear all her thickest clothes. But one day her friends Ana and Ilo ask her to join them on an adventure outside during another downpour. Kira discovers the joy of all the things that happen outside when it rains – from the new friends she makes, to the umbrellas on the streets, to the thrill of lightning, and finally, the warmth found at the end of each rainfall. 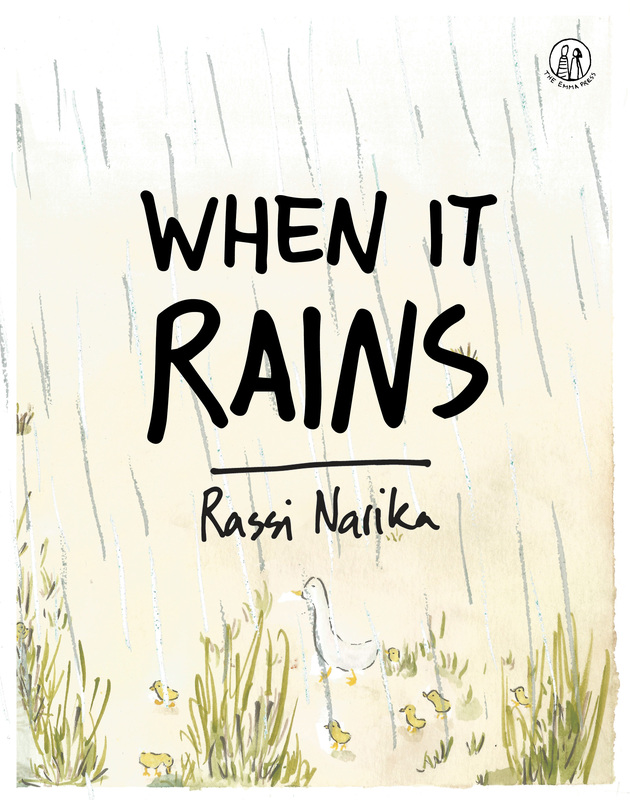 With her delightful artwork and enchanting words, Rassi Narika spins a story of hope and discovery that will brighten even the rainiest of days. Rassi Narika has been writing since she was a child. She worked as a creative writer for Tulisan in 2011, where she fell in love with the combination of writing and illustration. While studying at Goldsmiths, University of London, she started to explore this combination, and she wrote and illustrated her first picture book when she co-founded Seumpama. 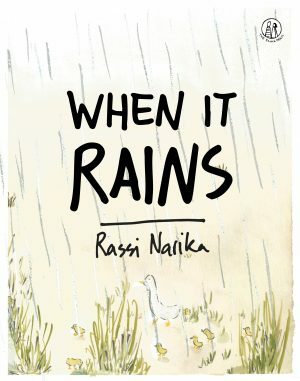 When It Rains is her second picture book. 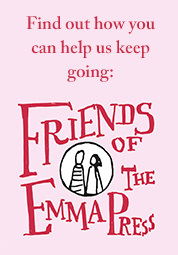 Emma Wright founded the Emma Press in 2012 with the support of the Prince’s Trust Explore Enterprise programme. 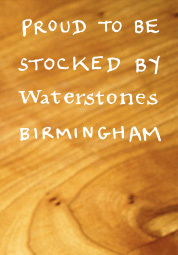 She has since published over 30 poetry books, including themed poetry anthologies and single-author pamphlets. 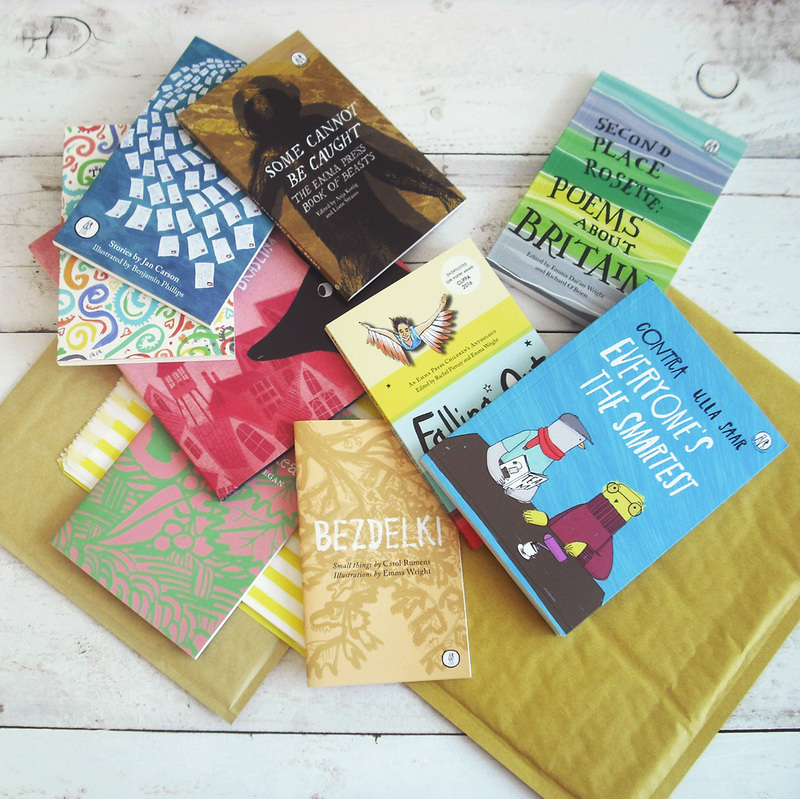 In 2015 she was awarded a grant from Arts Council England to run a poetry tour for children, and in 2016 the Emma Press won the Michael Marks Award for Poetry Pamphlet Publishers. She lives in Birmingham.